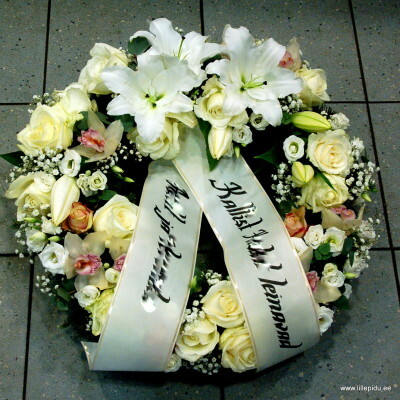 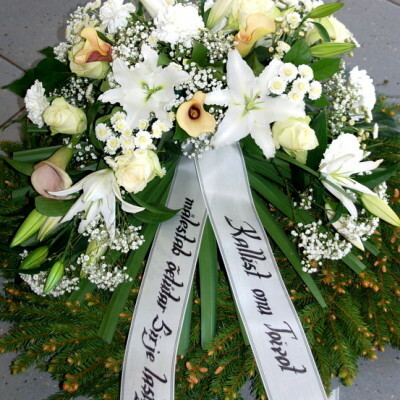 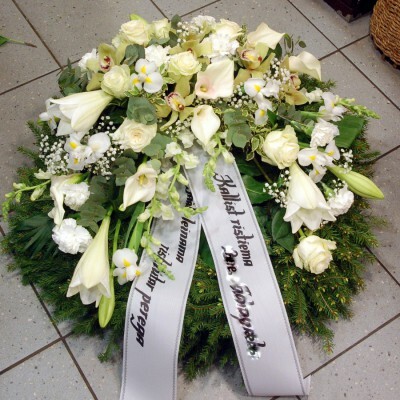 Funeral wreath. 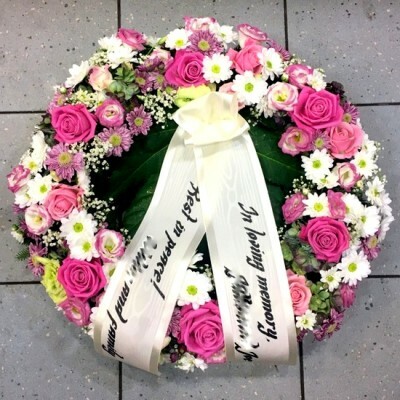 We make wreaths on fir- grove bases of different sizes. 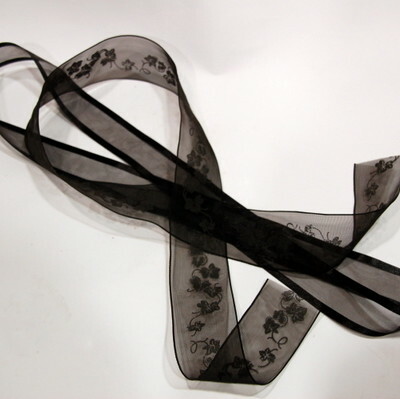 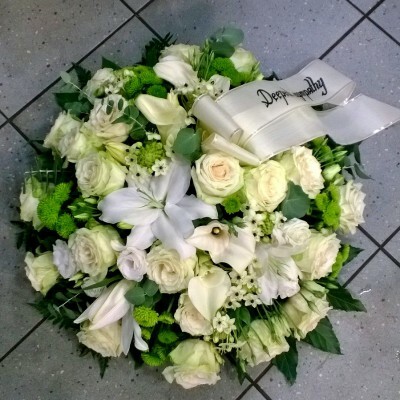 The bigger ones are with the diameter of 60- 65 cm and smaller ones with the diameter of 50-55 cm. 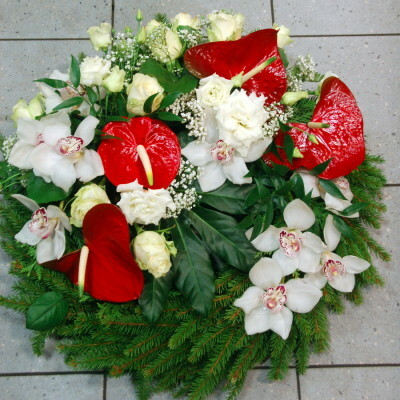 The flowers are inserted into an oasis and will remain fresh for days. 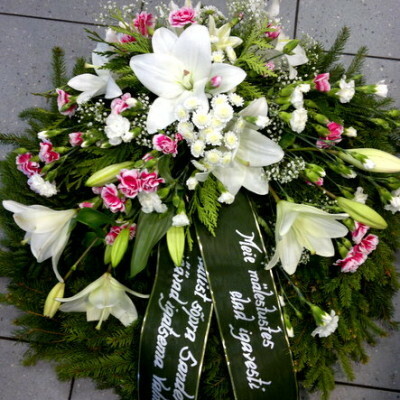 Wreaths full of flowers can be made onto a special oasis- ring (diameter about 65 cm), which will make the wreath lighter and even more preservable. 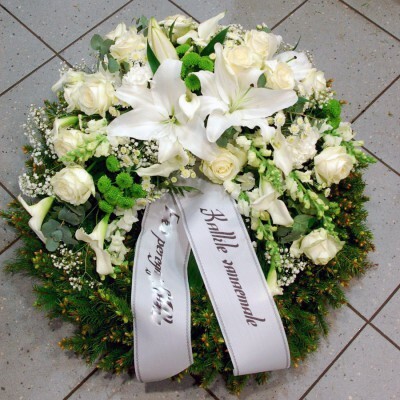 We suggest to order wreaths at least 1 day ahead. 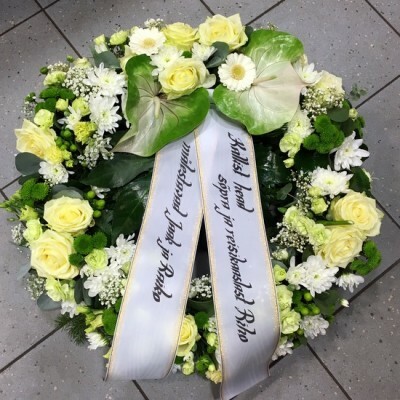 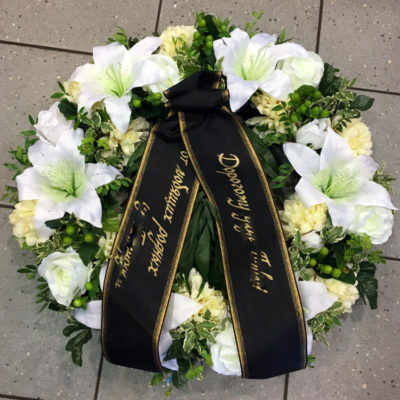 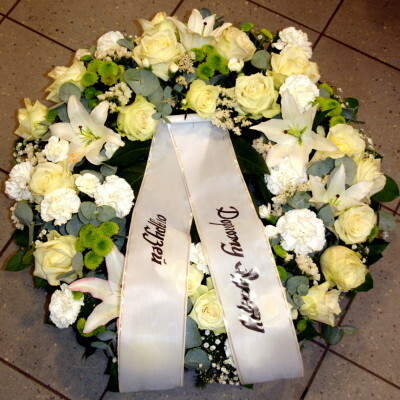 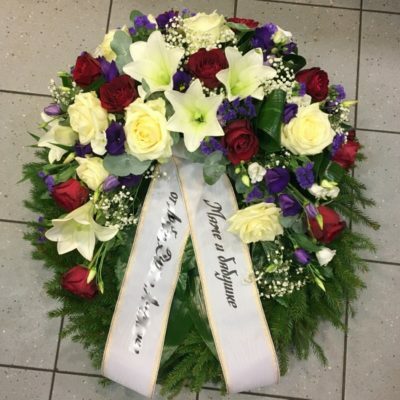 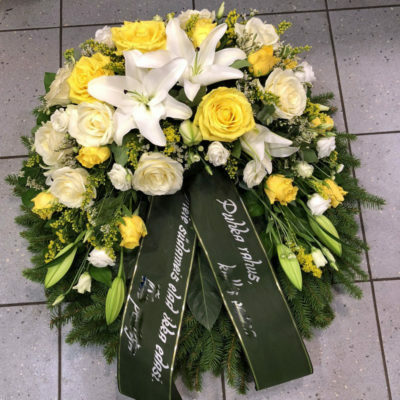 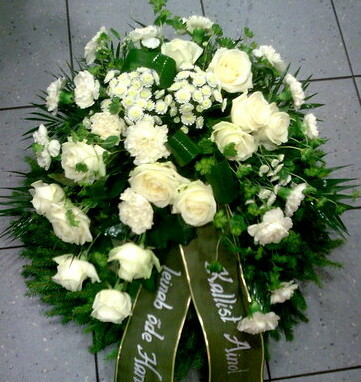 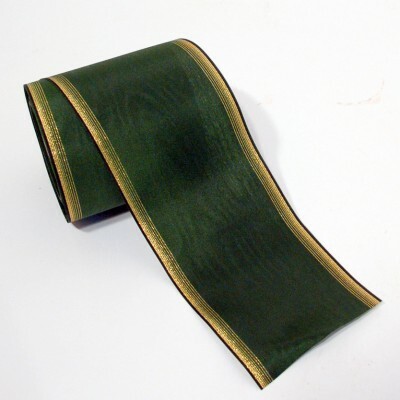 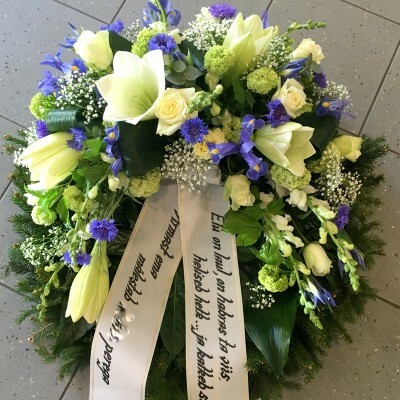 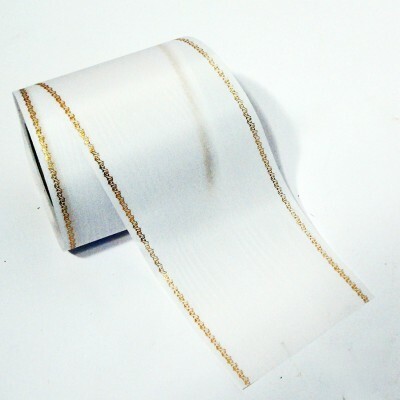 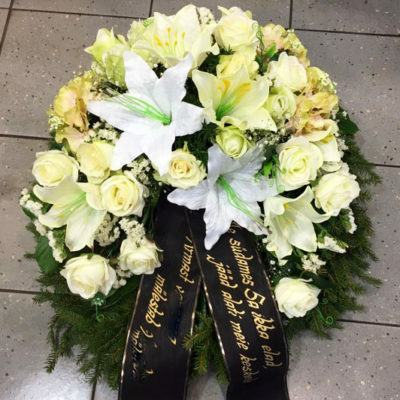 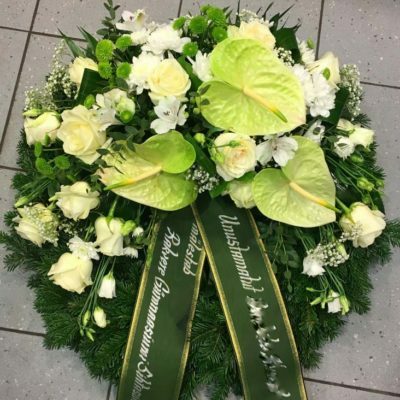 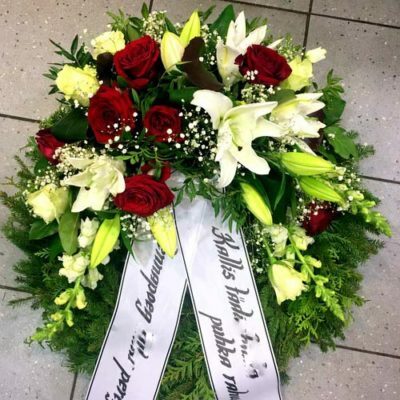 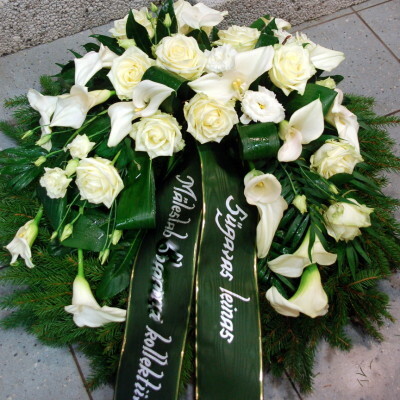 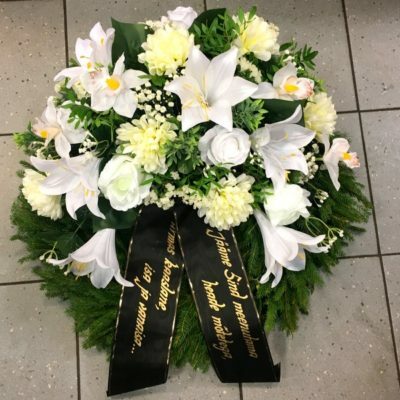 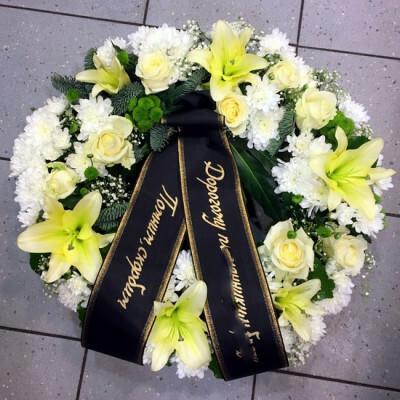 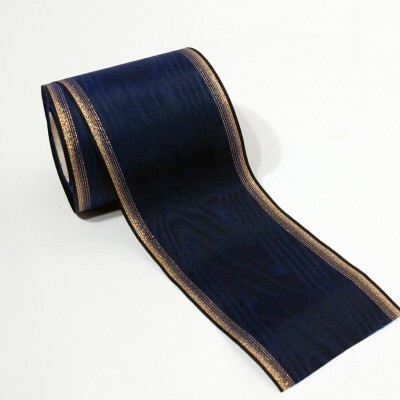 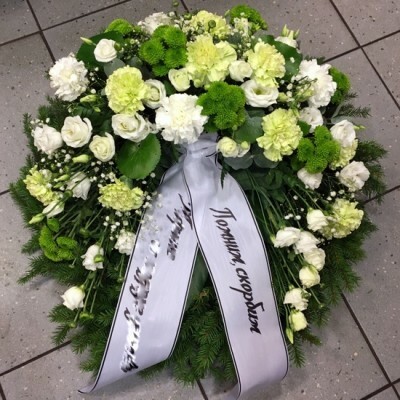 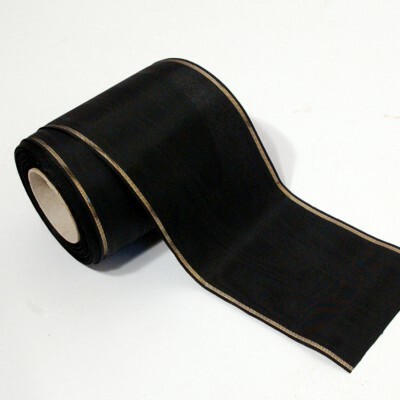 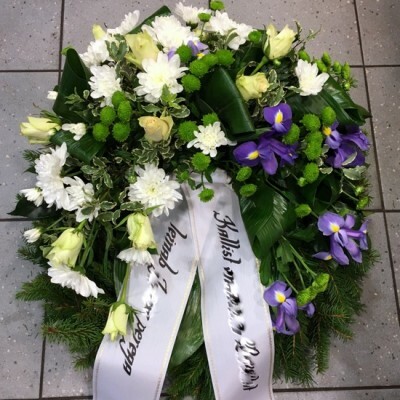 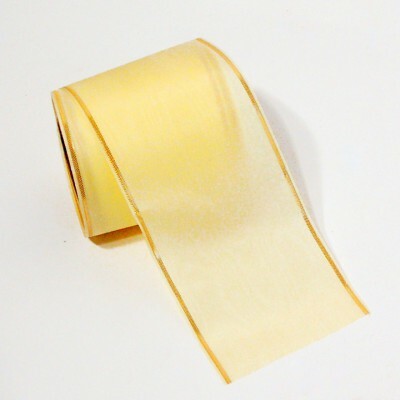 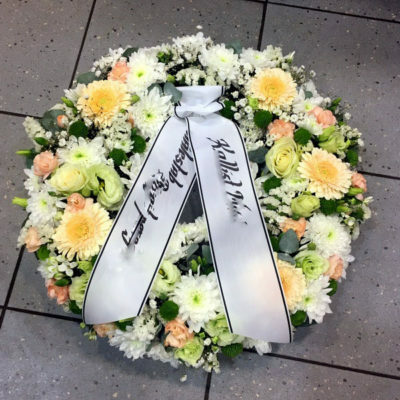 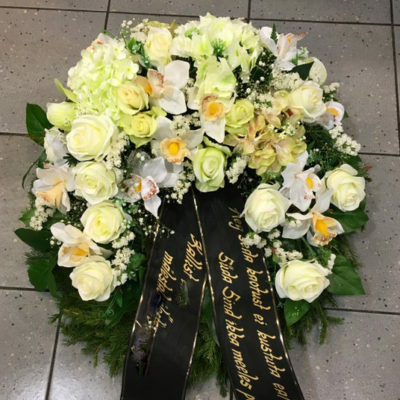 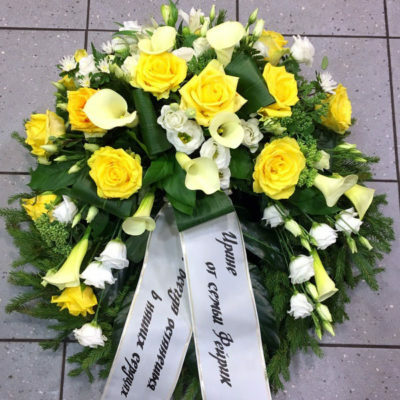 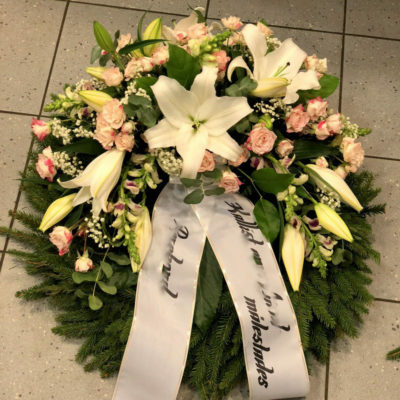 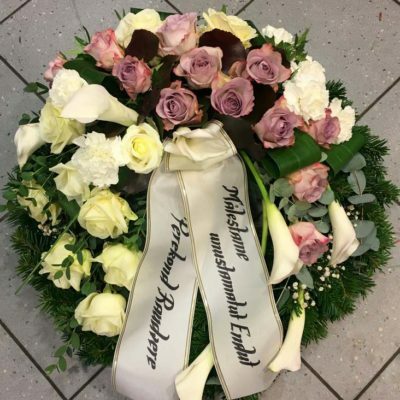 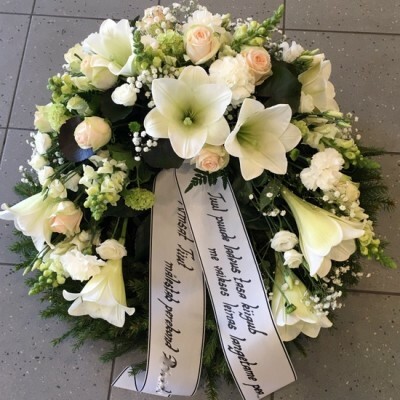 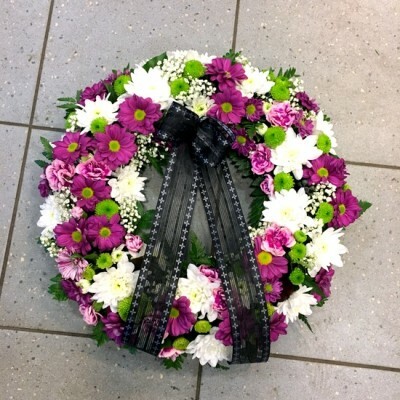 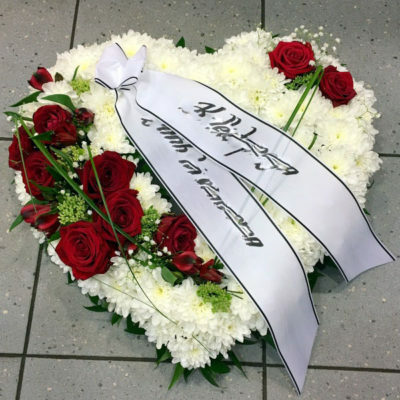 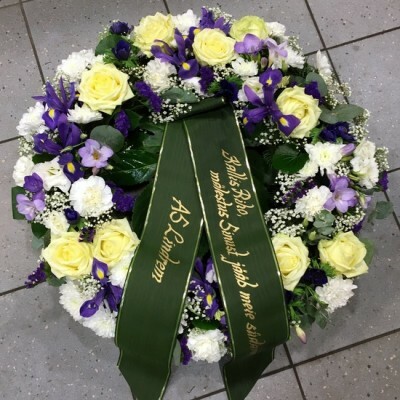 Prices of funeral wreaths are without ribbons, a ribbon with text costs 3,90 EUR and you can add it to your cart when placing your order.